The album, it seems will be coming out after a new single the artiste is set to drop titled Choko, a song whose name sounds similar to Wizkid’s Soco, but we look forward to listening and spotting similarities, but truth is, they might just be as different as day and night. 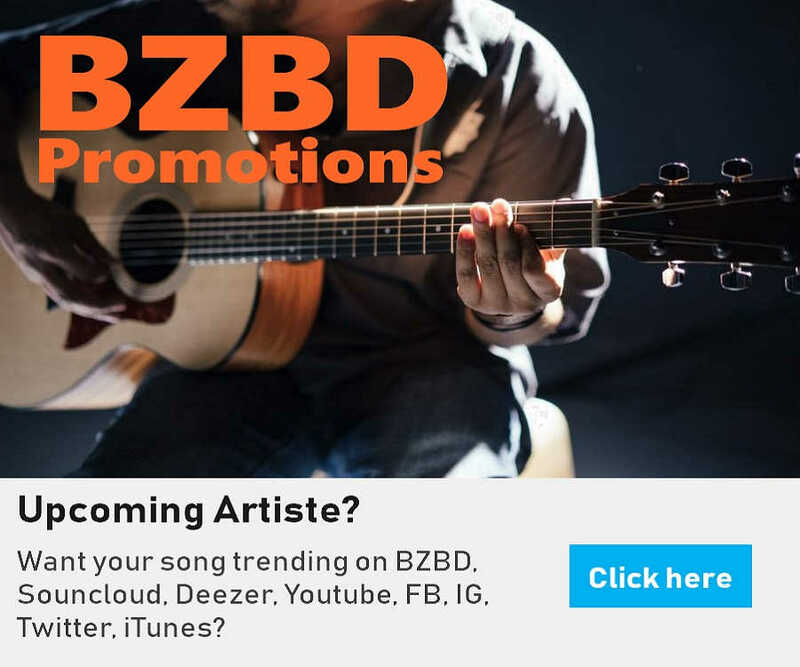 Fans have been expecting this album which the artiste seems to have been promising for a long time now and while some truly believe an album is coming, others think this is just another promise that will be repeated again next year. 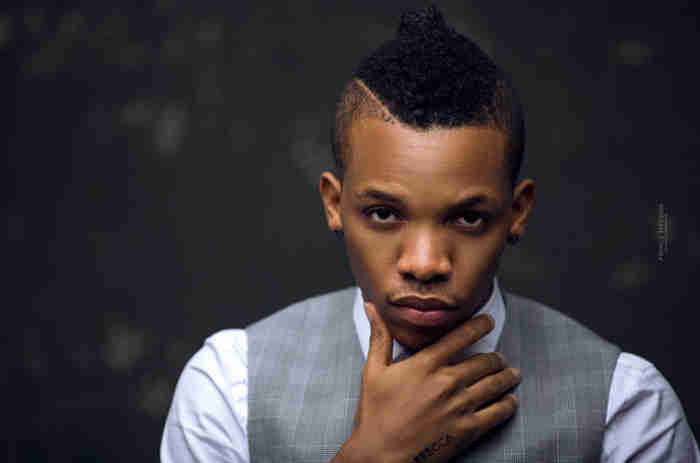 Let’s look forward to being surprised then by Alhaji Tekno on the beat! But what do you think about Tekno being this popular and making waves without a single album to his name? Hmmmm! Tekno has given a hint of his debut album coming out sooner than expected.